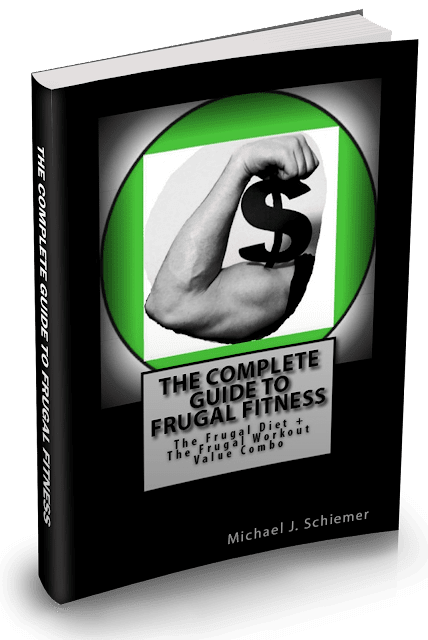 Frugal Fitness: Frugal Recipe: Hot Chocolate Sticks! 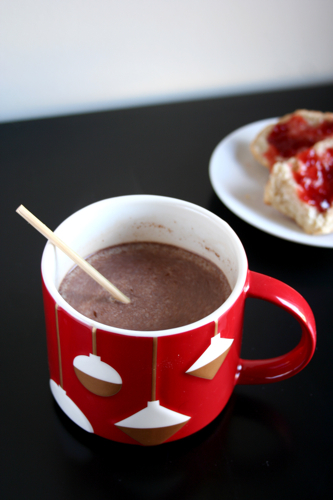 Frugal Recipe: Hot Chocolate Sticks! Tell me, dear friends, what could be more comforting on a rainy day than pure chocolate melted in your morning cup? 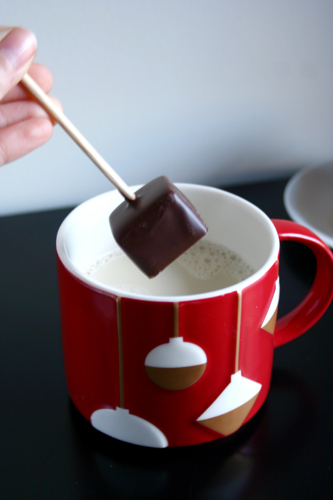 A stocking stuffer that I’ve been keeping stashed away (aka, hidden from Manu) these hot chocolate sticks were just begging to be used today. 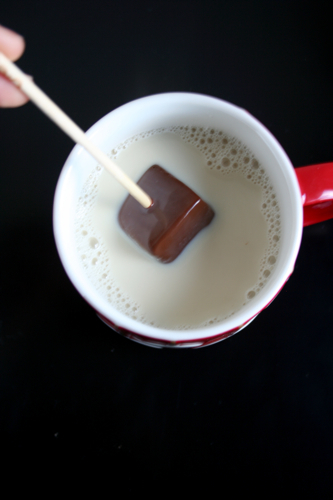 It’s a cube of glorious Beligian chocolate on a stick that you stir into a cup of hot milk. I mean...why didn’t I think of that? 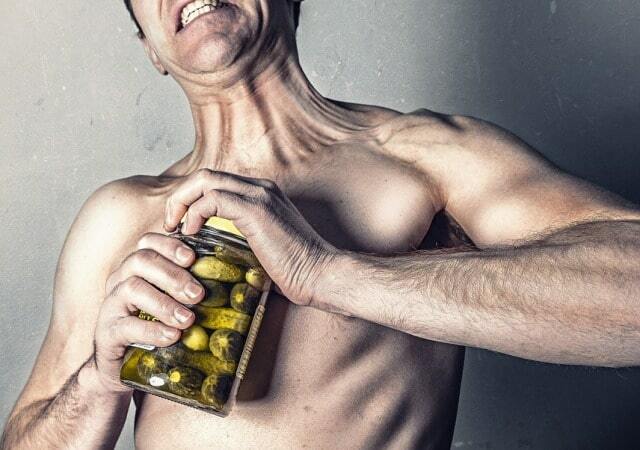 No hot chocolate sticks at home? 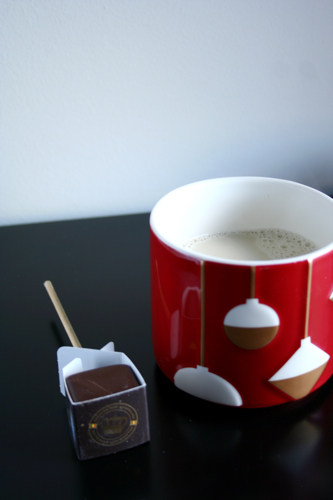 Just drop a good-sized cube of chocolate in a cup of warm milk and stir. I can't think of a better start to the weekend than this! Finally some actual, concrete wedding planning awaits us! 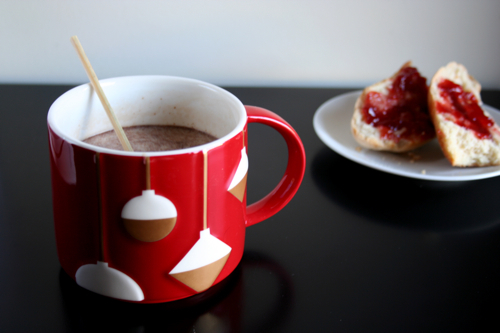 Plus, I found out how to stream Downton so I’ll most likely be glued to it with a cup of this hot chocolate tomorrow. (And by most likely I intend “most definitely.”) Buon weekend, amici!